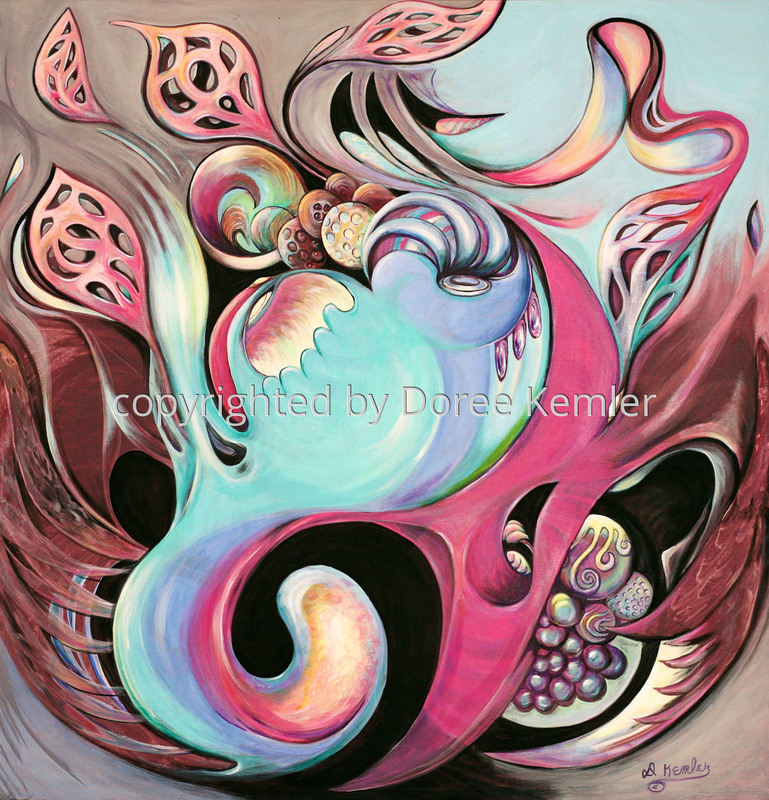 This original painting by Doree Kemler is available for purchase, and so are various sizes of affordable giclee reproductions. To purchase this original artwork, click on the "Add to Cart" button located below. To make enquiries about this artwork or about giclee reproductions of it, click on the "Contact Artist" button located in the Navigation Bar on the left side of this page.